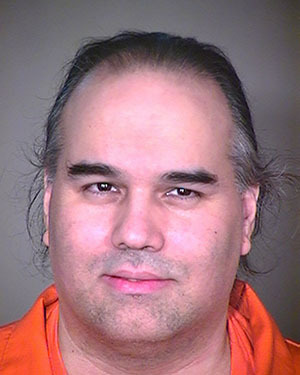 WASHINGTON – A federal appeals court Friday rejected an Arizona death-row inmate’s claim that he had an ineffective attorney at his trial and sentencing in the 1987 stabbing of a elderly Phoenix couple. The three-judge panel for the 9th U.S. Circuit Court of Appeals affirmed earlier district court rulings against Sean Runningeagle, on at least his third appeal of his 1988 conviction and sentencing to death row. The Arizona Attorney General’s Office did not immediately return calls seeking comment on the ruling. But an attorney for the Arizona Federal Public Defender said that “certainly we are disappointed” with the latest decision. “We certainly believe that we showed that there was a great deal of mitigation evidence that his counsel failed to present,” at sentencing, said Jennifer Garcia, the assistant federal public defender who represented Runningeagle in this latest appeal. 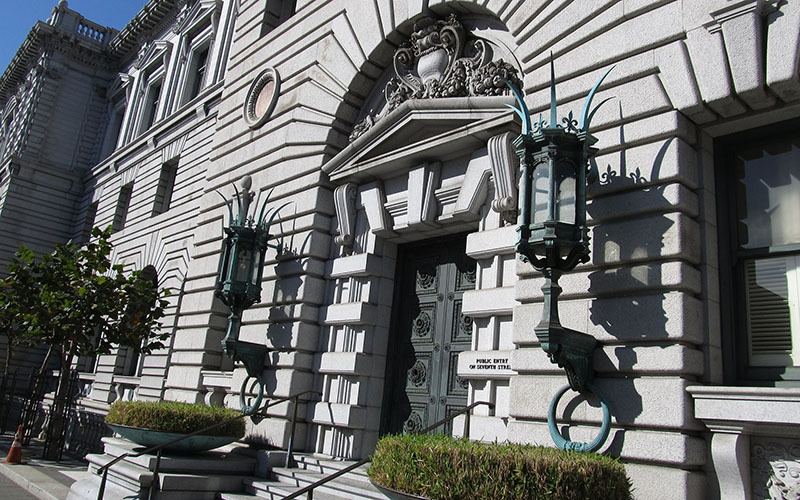 She said her office plans to ask for a review of the ruling by the full 9th Circuit. The case began on Dec. 6, 1987, when Runningeagle, his cousin Corey Tilden and two friends were driving around Phoenix, according to court documents. Runningeagle was looking for parts for his car when the four decided to stop and began stripping parts off a parked car. When a neighbor, Herbert Williams, saw the three taking parts off the parked car, he came out and told them to leave or he would call the police. Instead of leaving, the court said, Runningeagle and Tilden approached Williams, threatening him with the knife Runningeagle was using to pry parts off the car and a large flashlight that was carried by Tilden. Williams was backing away when his wife, Jacqueline, came outside and began yelling. Tilden hit her on the head with the flashlight and as Mr. Williams was helping his wife into the house, Runningeagle “broke through the Williams’ door with a tire iron, and he and Tilden barged in,” the court said. A neighbor called police, who later found the Williamses stabbed to death in their house. Runningeagle and the others were already gone by then. Police later found the stolen car parts in Runningeagle’s car as well as jewelry and other items that were taken from the Williams’ home. Runningeagle and Tilden were tried together on two counts of first-degree murder, one count of first-degree and second-degree burglary and two counts of theft each. They were both convicted on the charges, and Runningeagle was convicted on a count of third-degree burglary as well. After sentencing hearings, however, Runningeagle was sentenced in February 1989 to death in each of the two murders, while Tilden received two life sentences. In his latest appeal, Runningeagle argued this his attorney was deficient, both at trial and at sentencing. He said the attorney failed to adequately investigate his troubled past, did not press for mental health evaluations and did not argue strongly enough that Tilden did the killings, among other shortcomings. But the appeals court disagreed, saying that many of the issues raised by Runningeagle were specifically addressed by the trial judge, who discounted them or said they did not weigh into his decision.